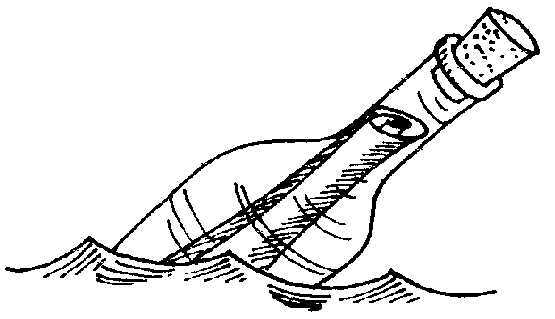 No, don't put your message in a bottle and throw in the ocean. Fill in the form below to email us. We promise a prompt reply.